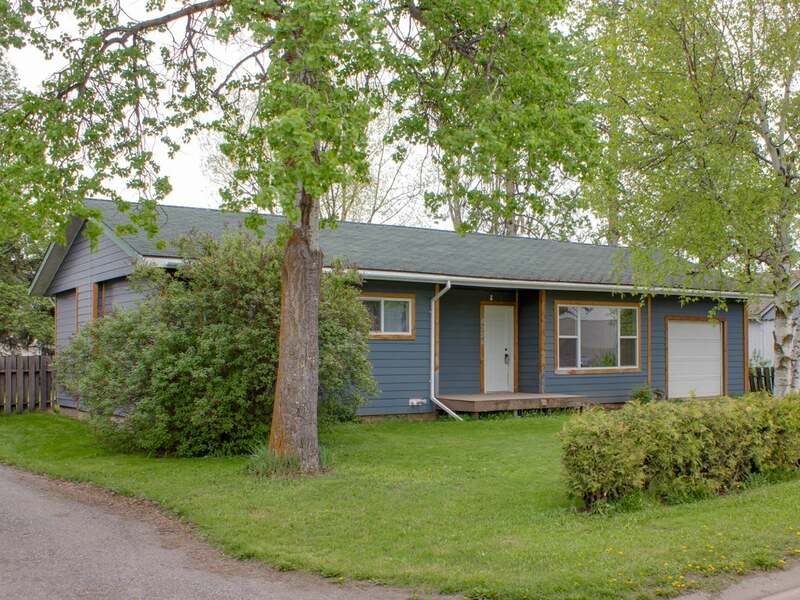 3 Bedroom, 1 Bathroom Rancher with lots of upgrades. 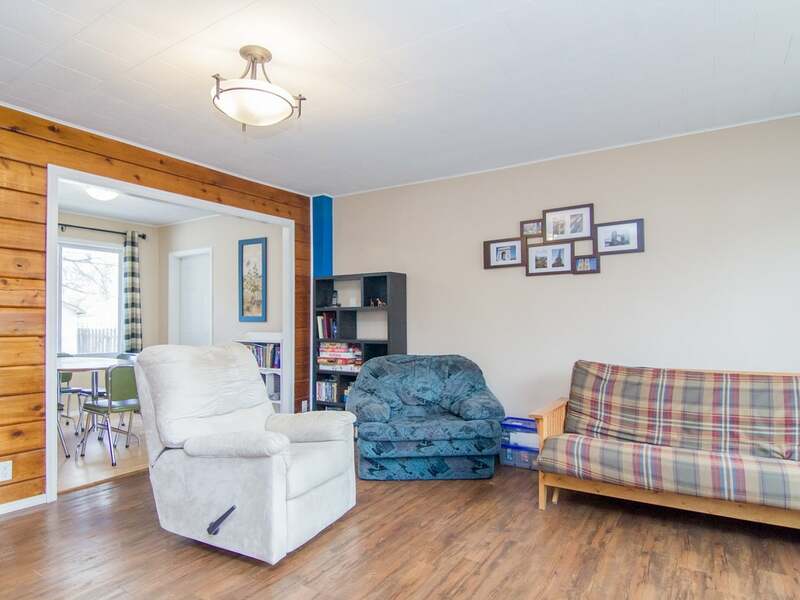 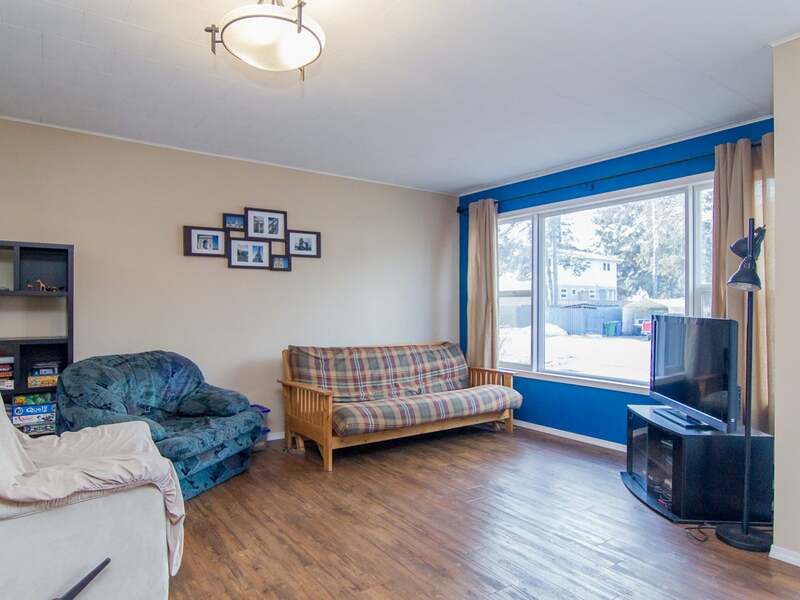 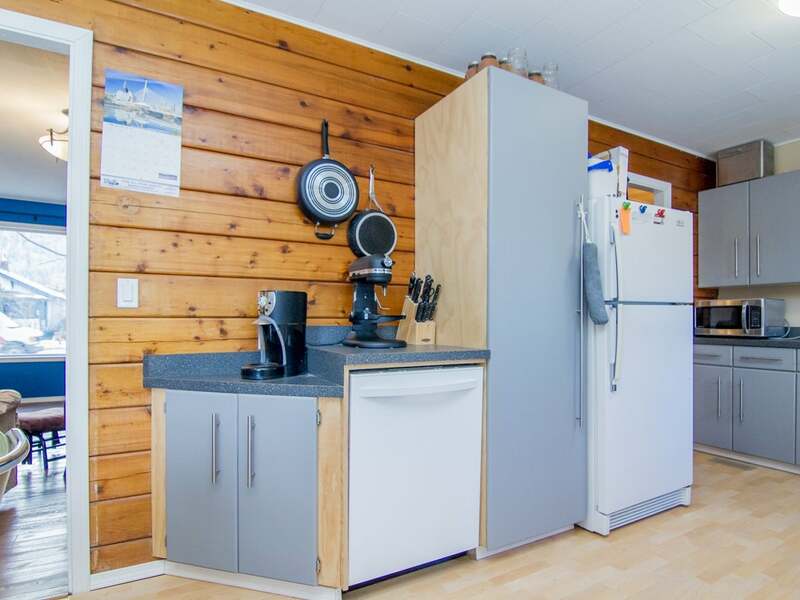 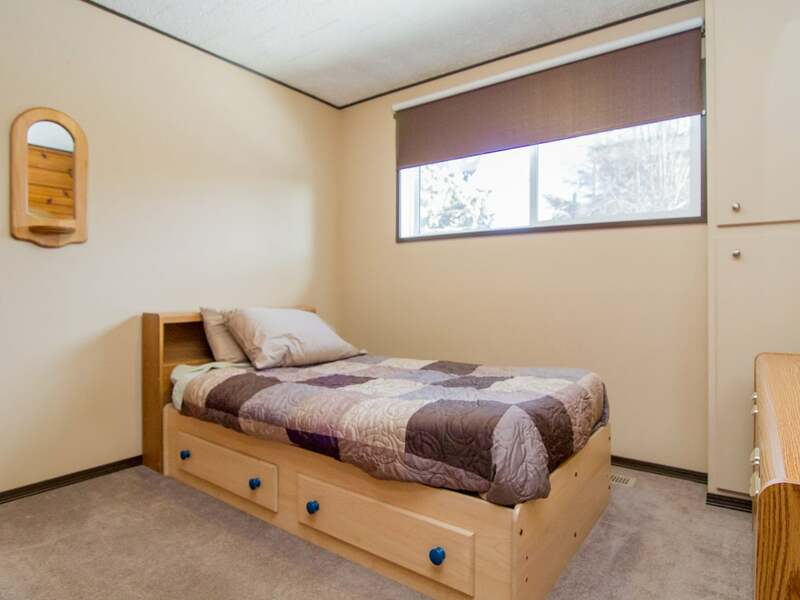 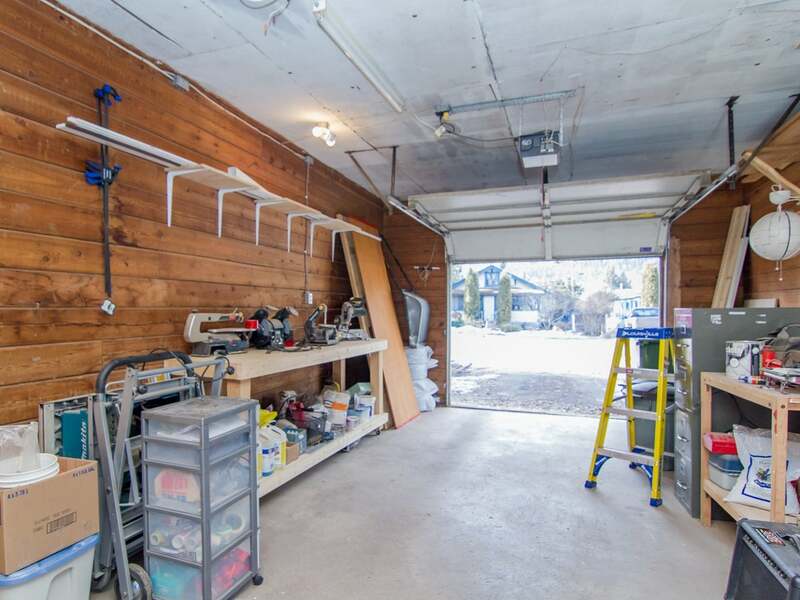 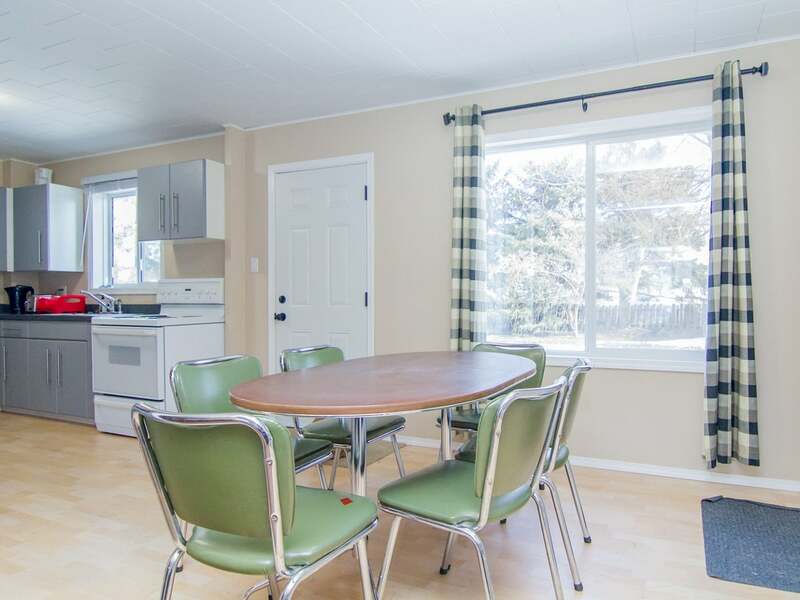 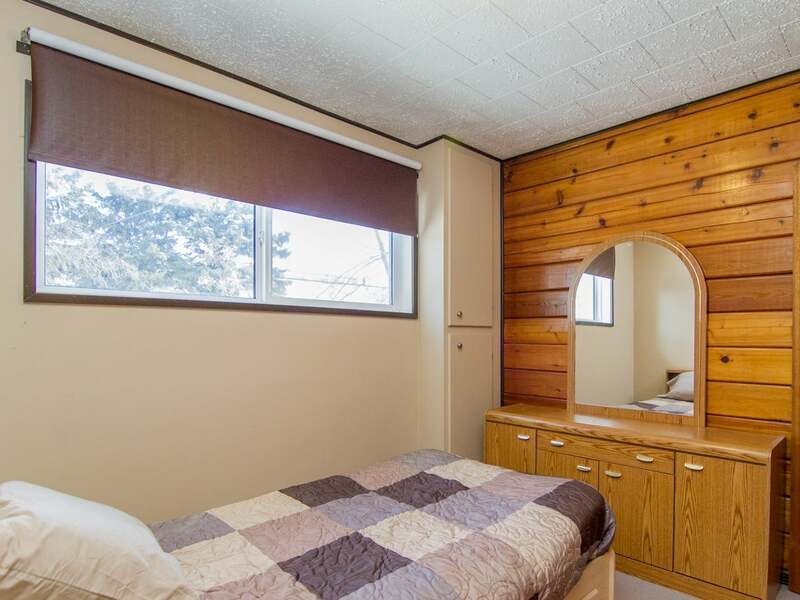 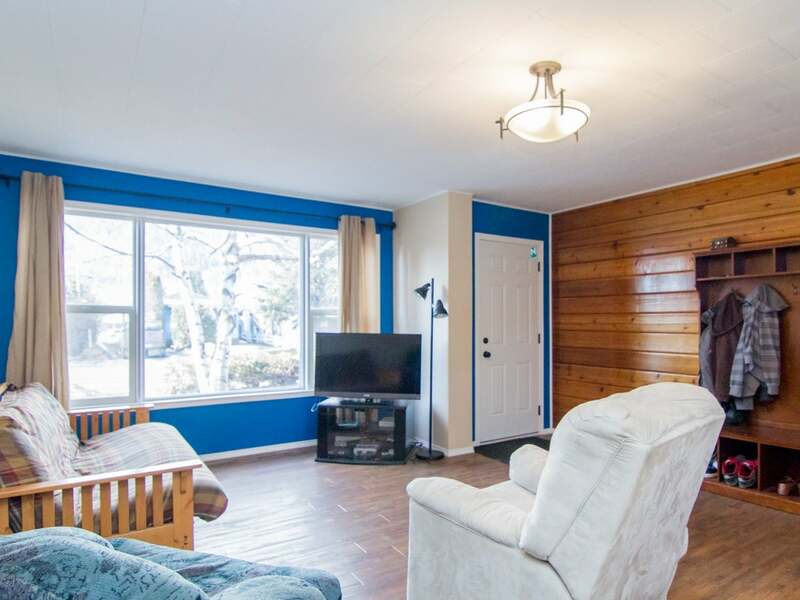 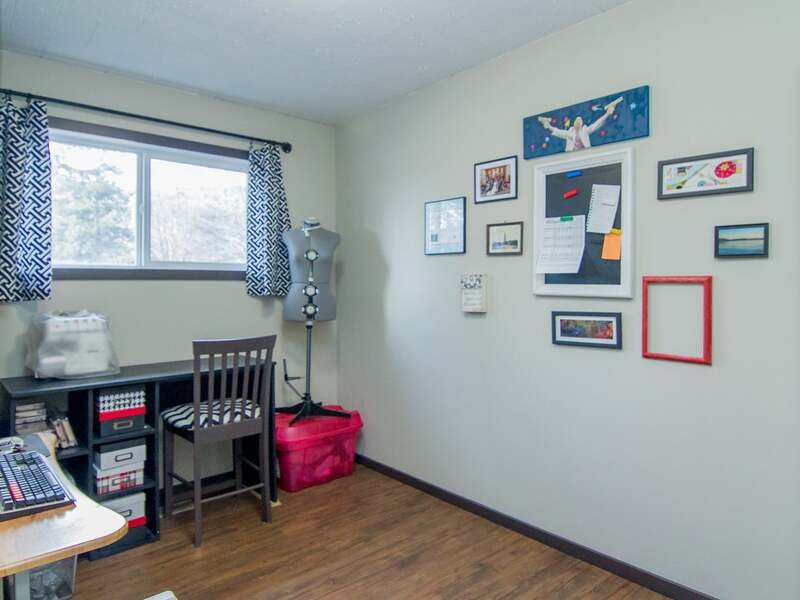 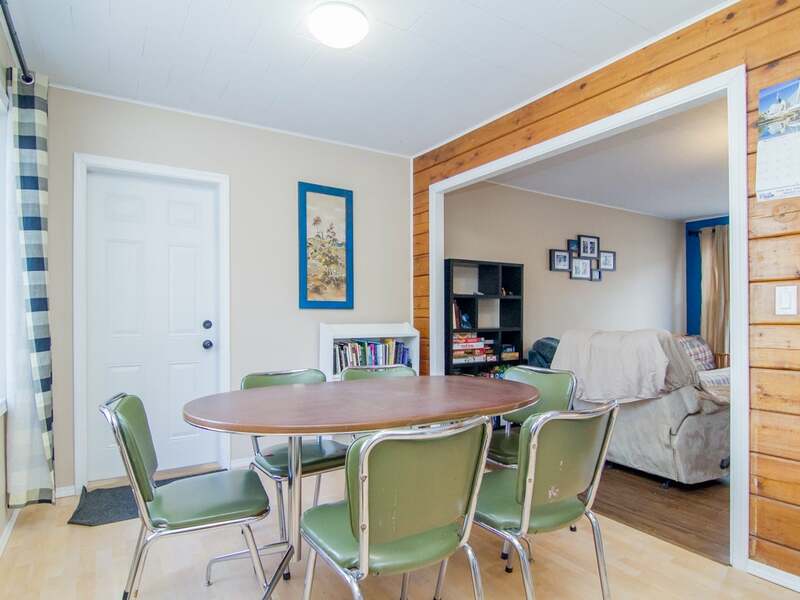 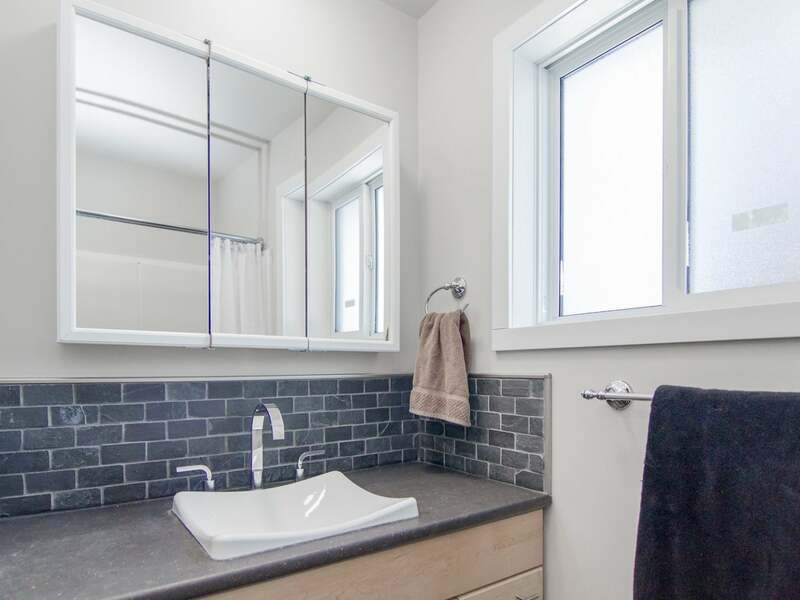 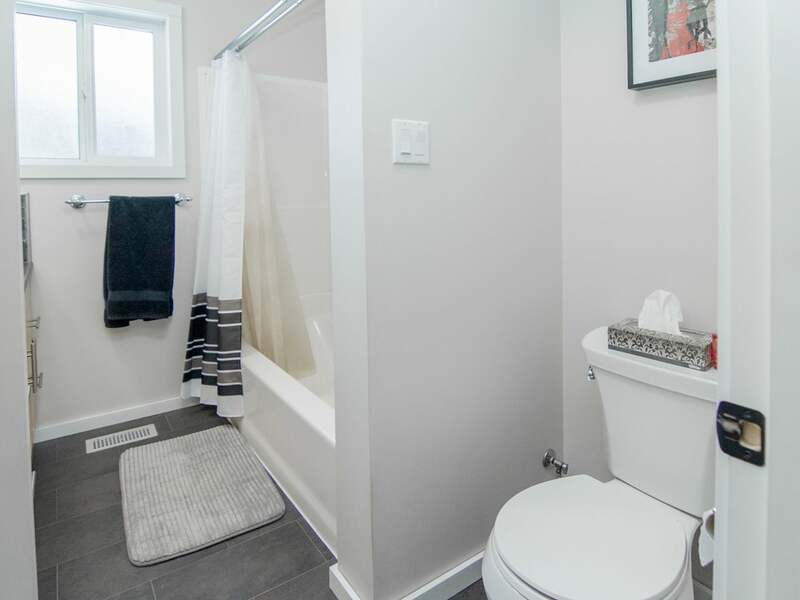 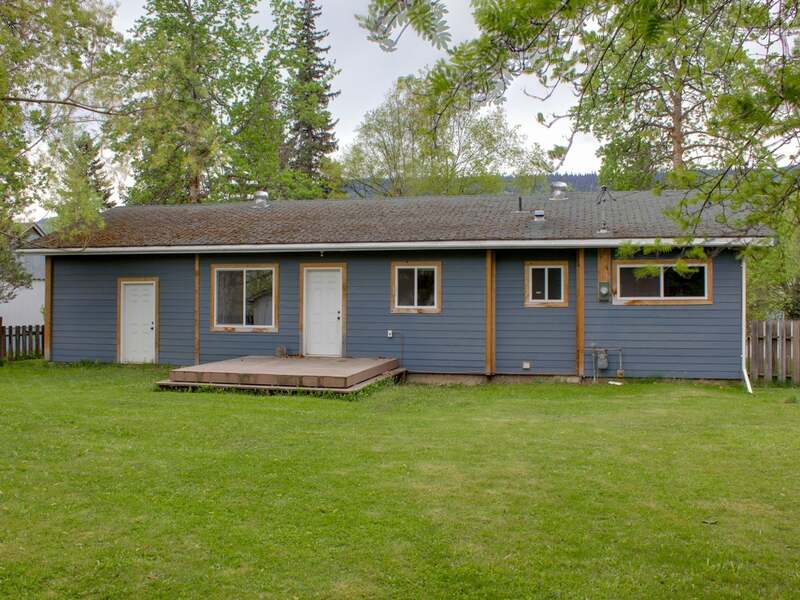 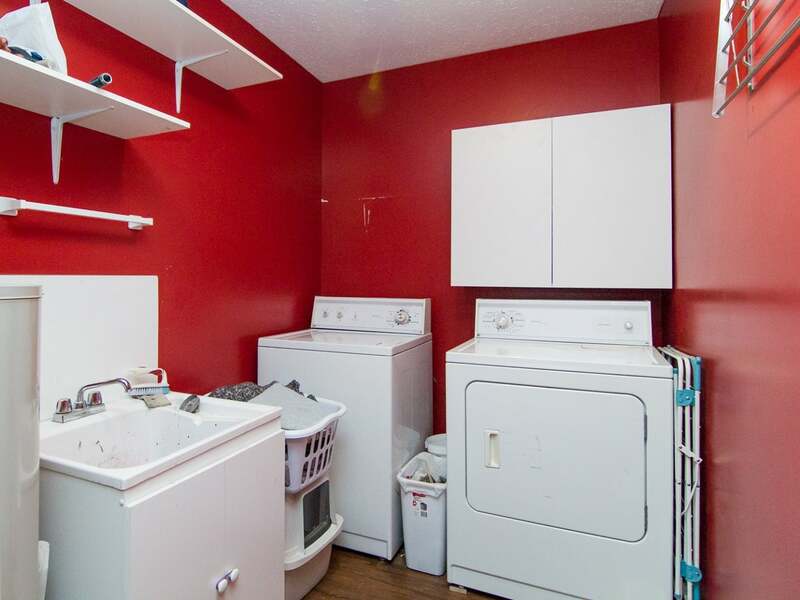 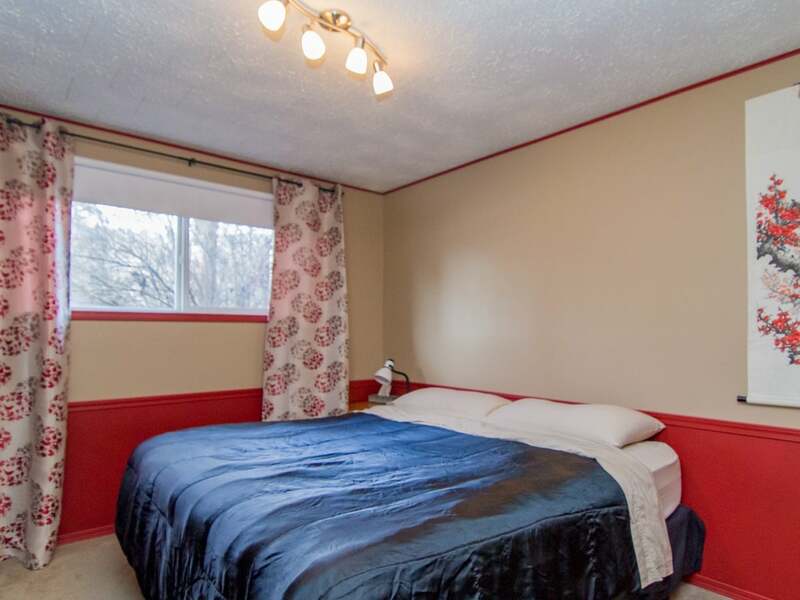 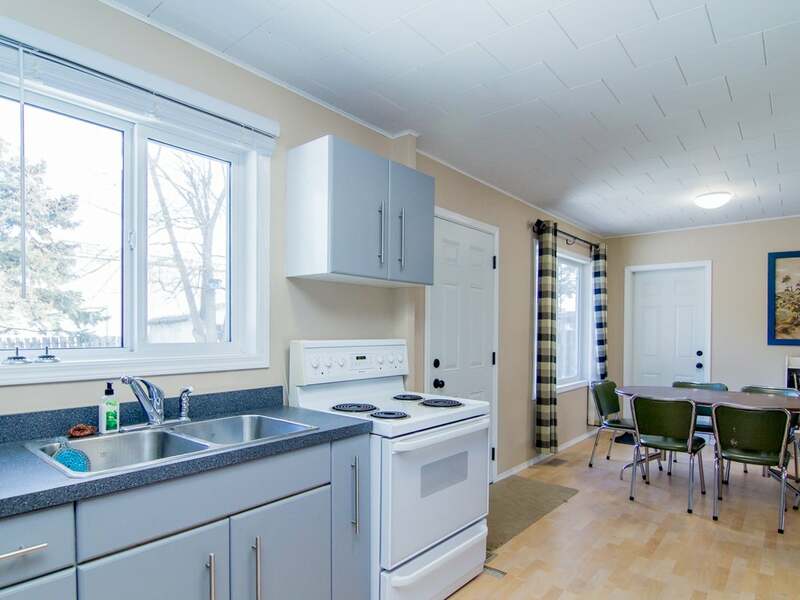 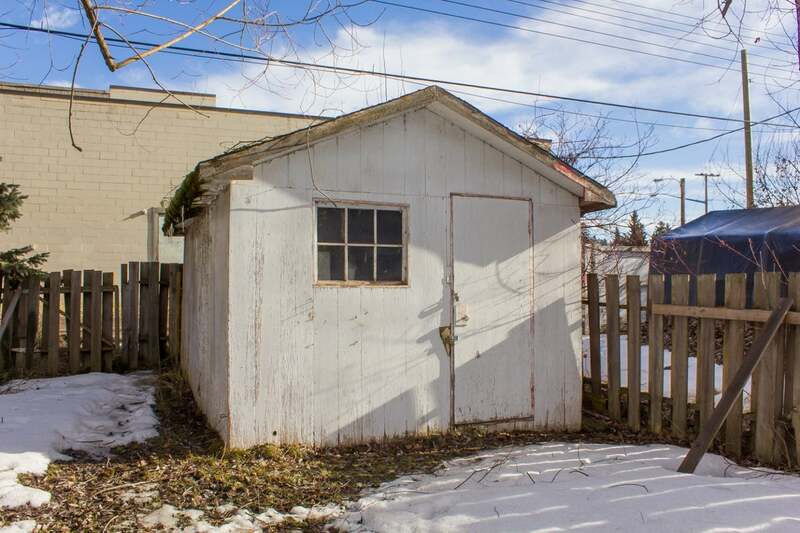 This house has a very practical open concept layout and sits on a large 75' x 125' lot. 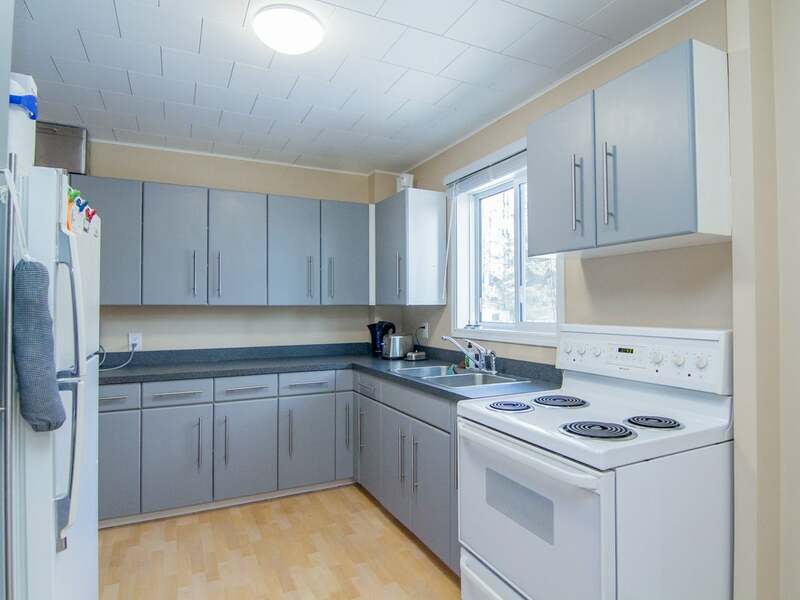 Updates include new windows, doors, vinyl plank flooring, hardi-plank siding, kitchen cabinets, counter-tops, high efficiency natural gas furnace, hot water tank, fixtures and more! 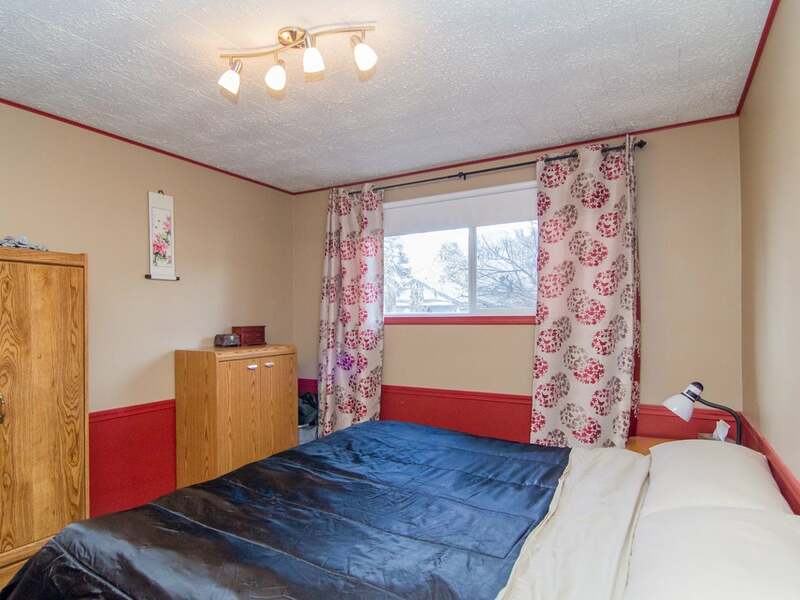 This home is in excellent condition and is available for quick possession.